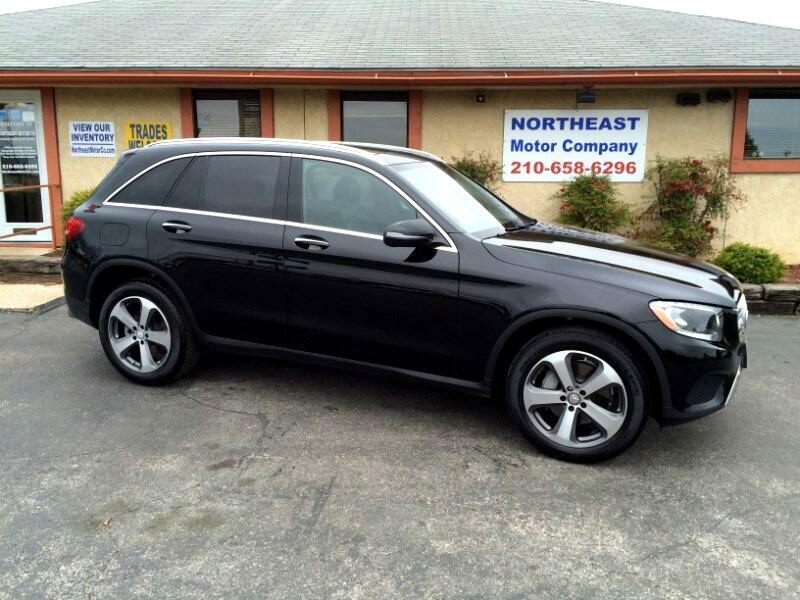 2016 Mercedes-Benz GLC300 only 39k MILES!!! Equipped with a Turbocharged 2.0L Four Cylinder Engine, Leather Interior, Burmester Premium Audio, Sunroof, Backup Camera, Dual Zone Climate Controls, Keyless Entry, Push Button Starting, CD, Auxiliary Audio Input with USB Interface, Bluetooth, Steering Wheel Mounted Audio Controls, Cruise Control, Power Lift Gate, Power Telescopic Tilt Steering Wheel, Power Adjustable Front Seats, and so much MORE!!! Call or come out today to inquire about our easy financing options and many available extended warranties. WE FINANCE!! ZERO DOWN W.A.C. Be sure to check out our reviews! We are PROUD to be a USAA Certified, RBFCU Certified, True Car Certified, and Car Gurus TOP RATED dealership. FREE LOCAL DELIVERY available as well as nationwide options to meet your scheduling needs. Message: Thought you might be interested in this 2016 Mercedes-Benz GLC-Class.